Apple must acknowledge the keyboard problem at WWDC. Because of its location on the keyboard deck, it actually removes useful buttons. On top of that, it often freezes, which requires a reboot to fix. 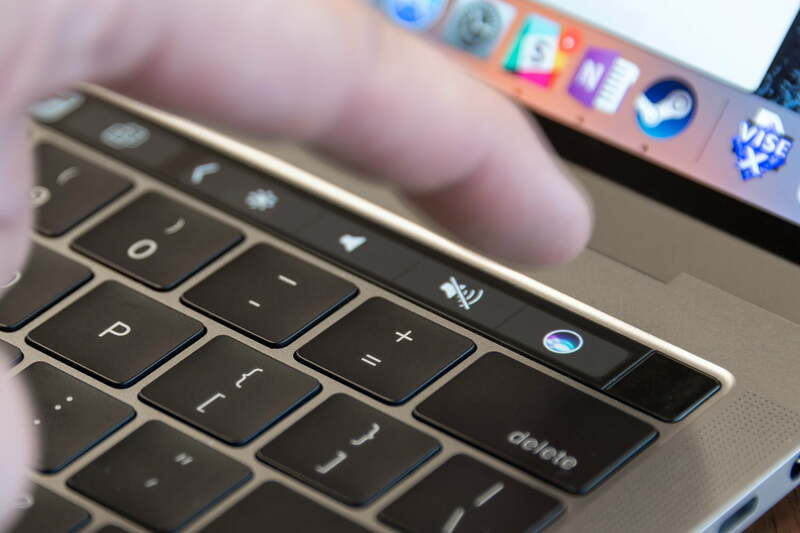 I haven’t spoken to a single person that uses the Touch Bar and appreciates its functionality over physical function row keys. Even in Apple forums, you’ll be hard-pressed to find anyone who likes the Touch Bar. From the perspective of people who use MacBooks, it’s a total failure. 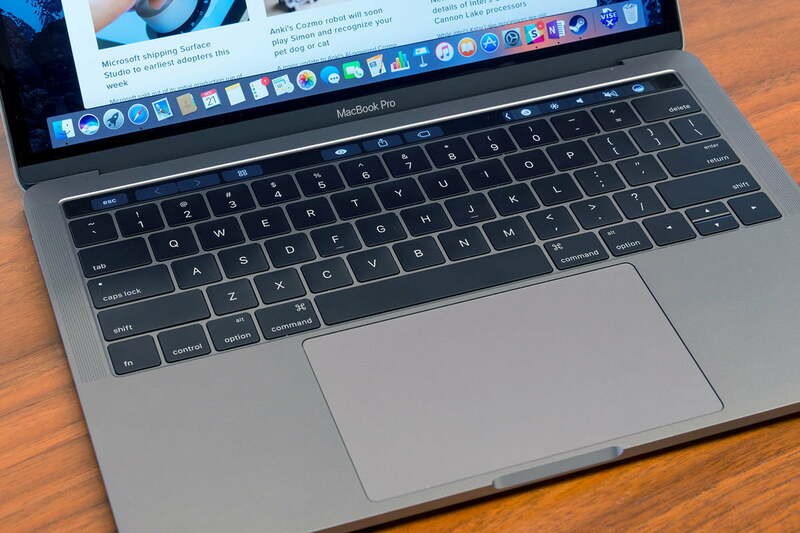 The 2016 MacBook Pro: an awkward teenager going through puberty.